Daiwa Sports (M) Sdn Bhd was established in 2016 and its under Globeride, Inc which headquarters located in Japan. 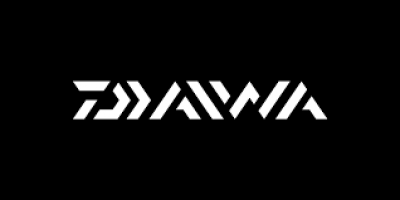 Daiwa Sports (M) Sdn Bhd sells and distributes tackles for the fishing tackle industry in Malaysia and Brunei Darussalam. It offers fishing equipment which includes reels, rods, coolers, clothing, fishing lines, lures, baits and among others. It fishing equipment, sold under the Daiwa brand.